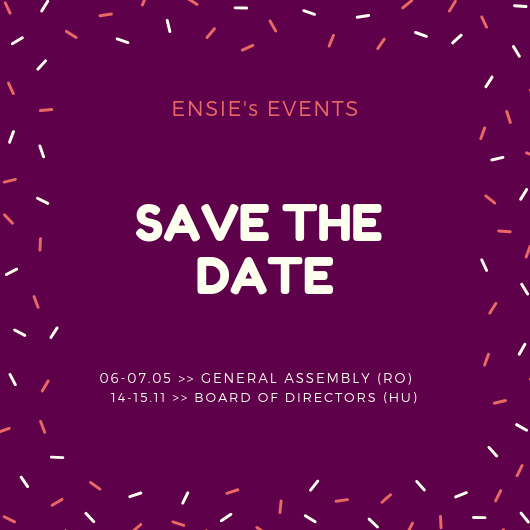 In February, ENSIE's members met in Barcelona on the initiative of the Spanish associations Faedei and Feicat to participate to Inserciona, the Social Enterprises Fair. During 3 days, a row of activities took place at the Centro Conventiones Internacional of Barcelona. ENSIE's members were represented in a demonstration stand. They also participate in the conference about social considerations in public procurement as experts or simply as an audience. To consult the programme of the event, click here. For more information on the first Spanish fair of integration enterprises, consult the press release. On the 24th of February 2011, 150 persons attended the conference 'Social clauses in Europe' organised by ENSIE and its two Spanish members. At this occasion, different members of ENSIE presented their experience on social clauses in their respective countries. The members' presentations are available on this page.